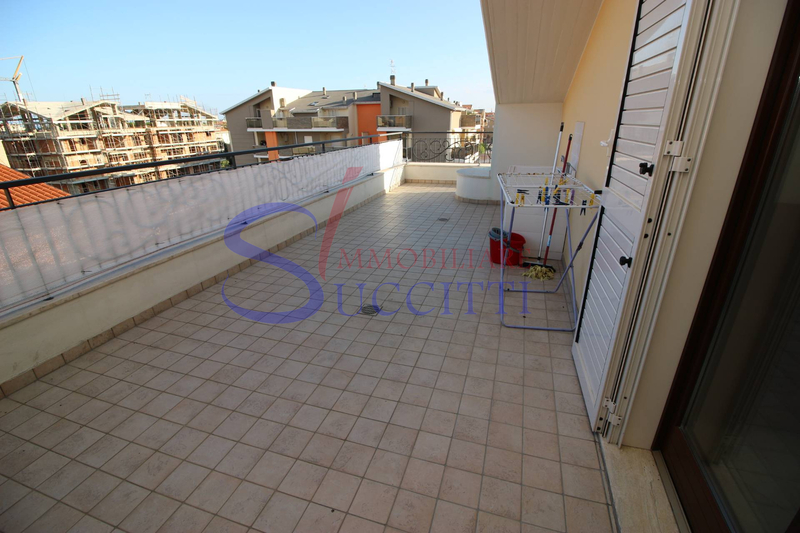 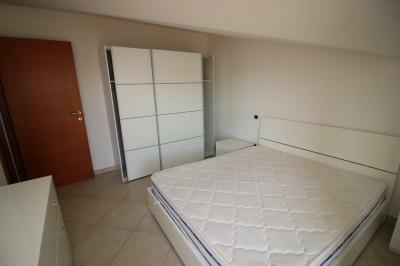 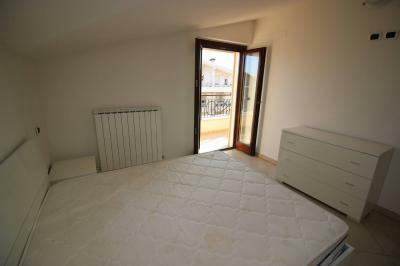 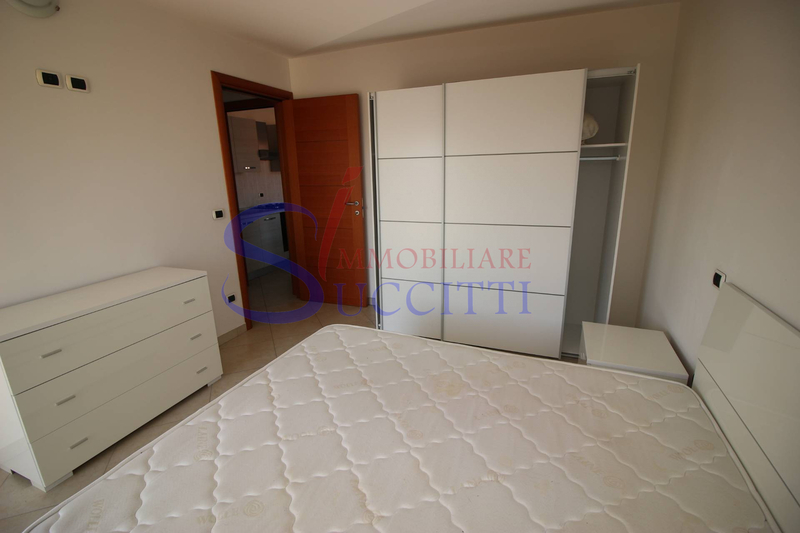 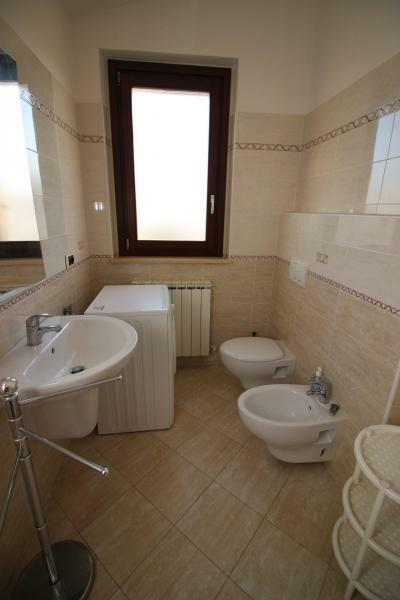 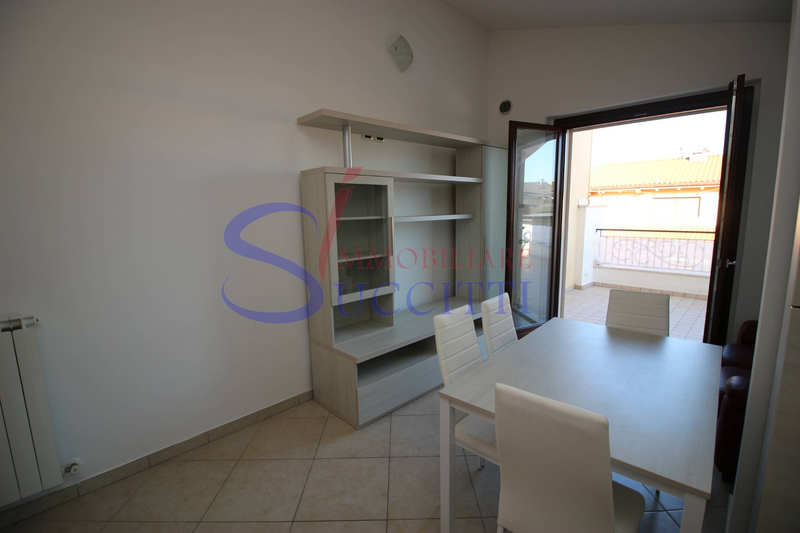 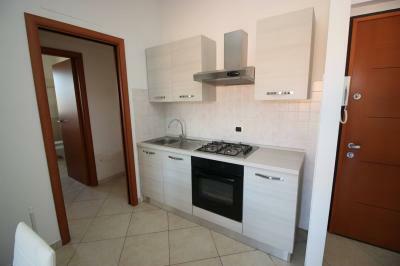 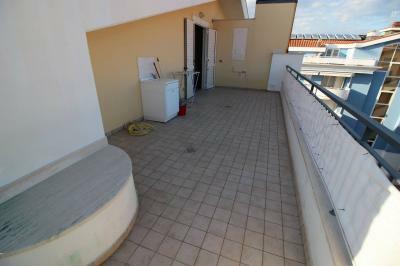 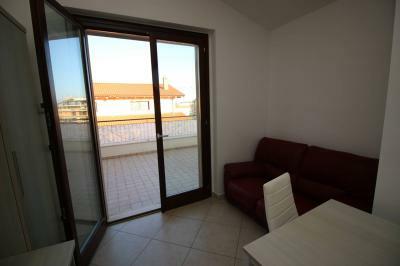 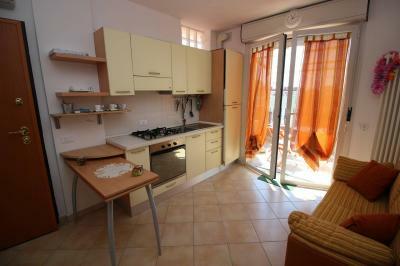 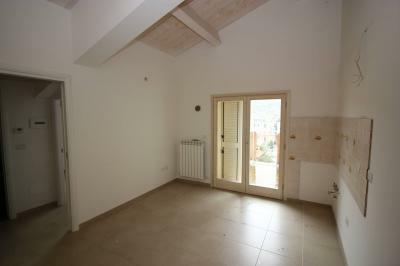 LOFT FOR Sale IN Tortoreto LIDO (TE). 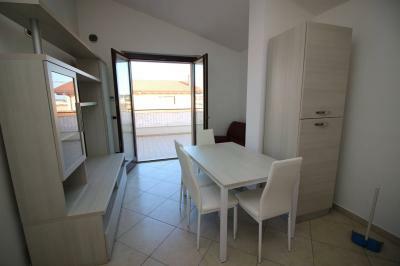 TOURIST/RESIDENTIAL AREA. 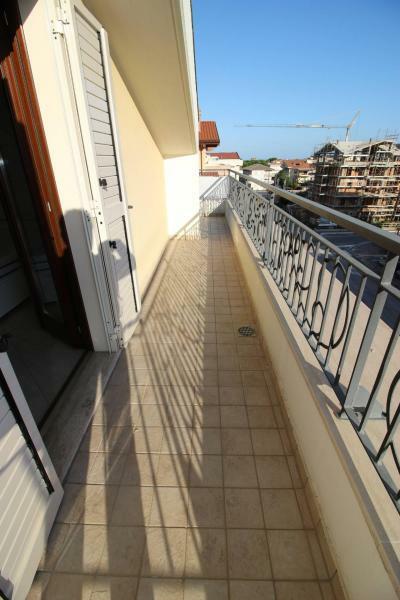 Located in residential area, about 500 meters from the seafront of Tortoreto, it offers the Sale of an Attic in a building of recent construction. 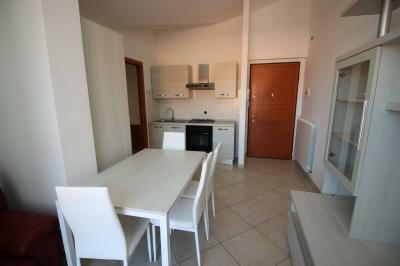 Composed of a living room with kitchenette, double bedroom and bathroom with shower and window. The living room leads to the beautiful terrace facing South of about 35 sqm. 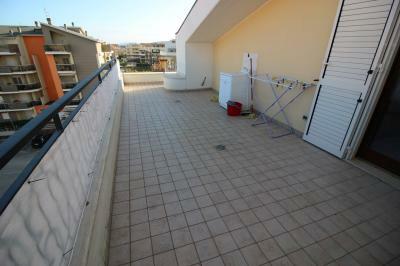 The apartment has a parking space. Possibility of purchase of furniture. 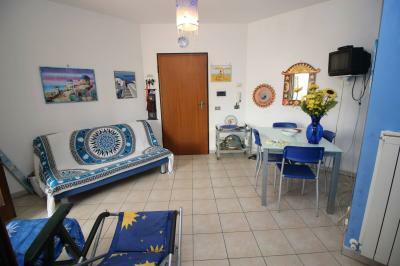 This is a good opportunity for the holiday given the good position of building a short distance from the Centre of the country from the seafront of Tortoreto.